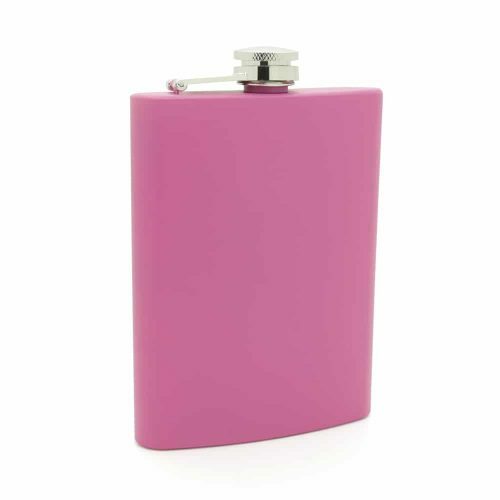 Want to make a statement at your next party or night on the town? 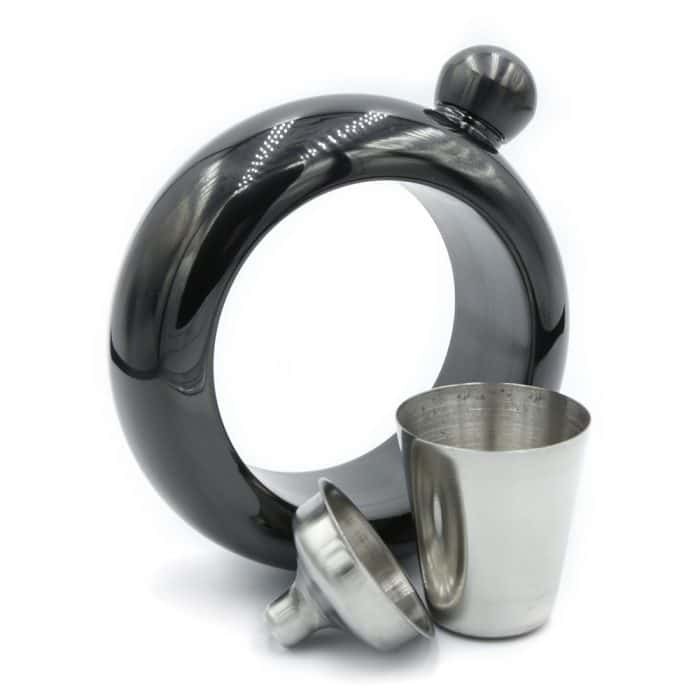 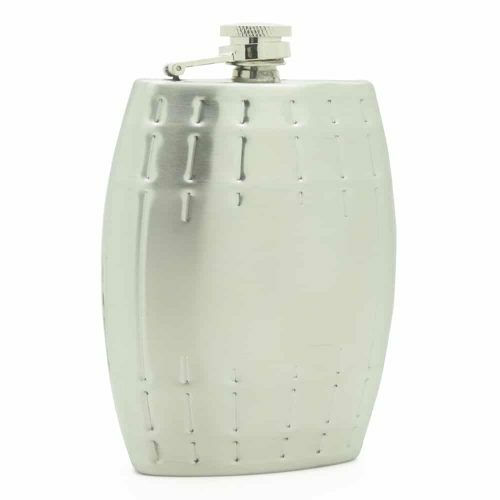 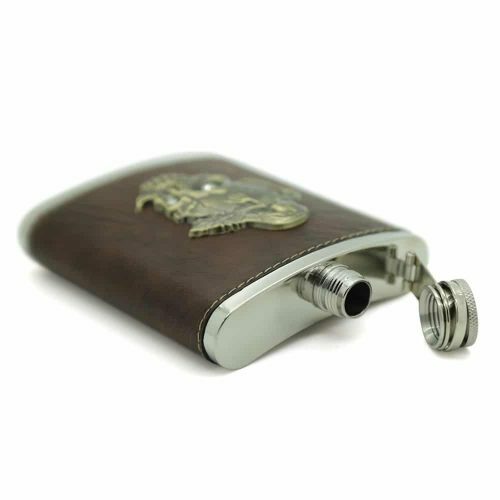 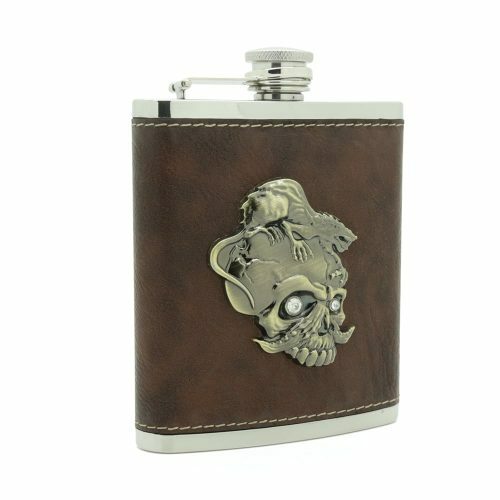 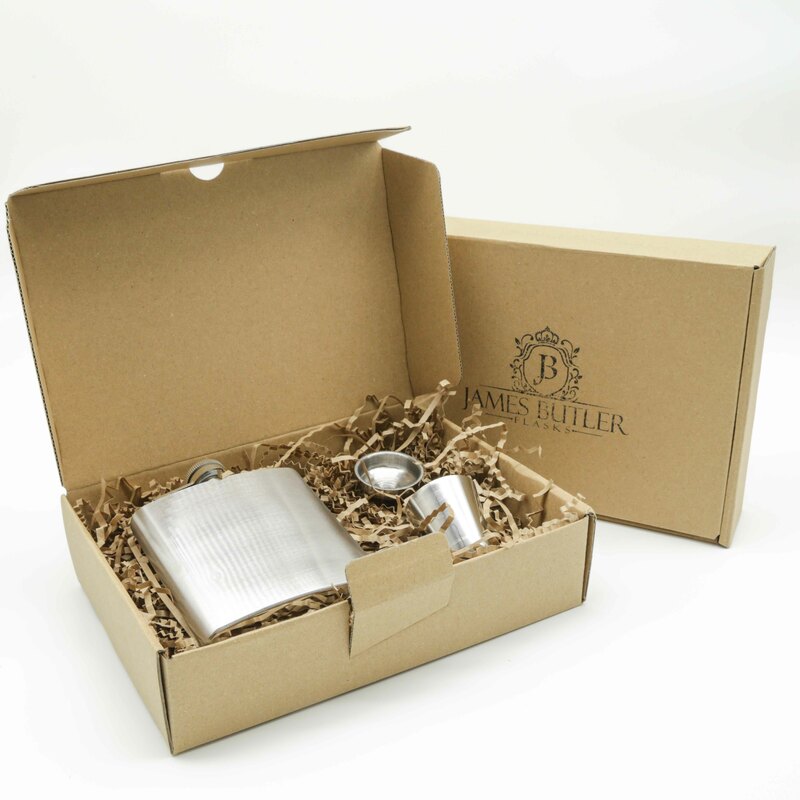 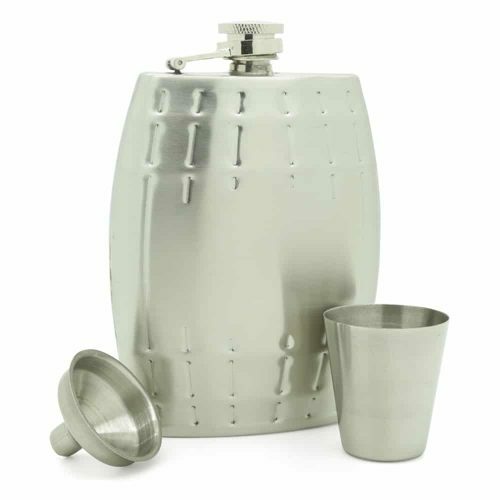 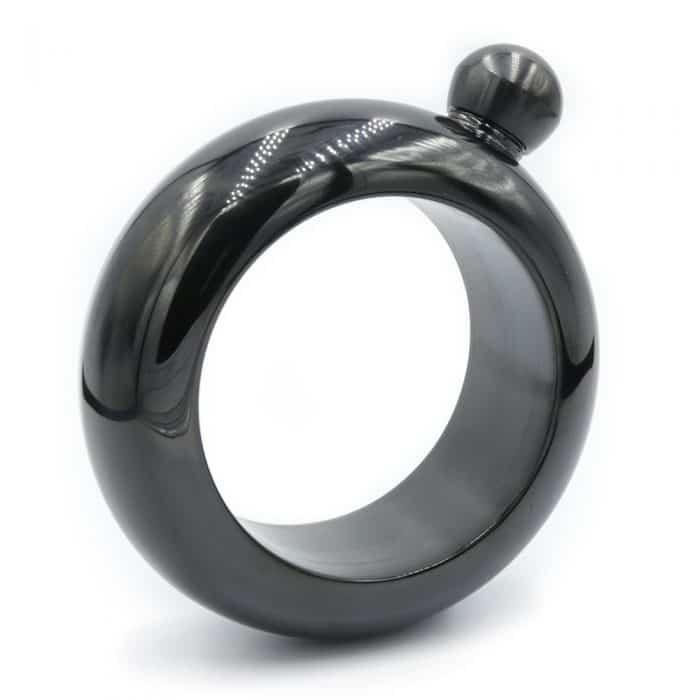 You’ll be the envy of all your friends while drinking delicious liquor out of this beautiful bracelet flask. 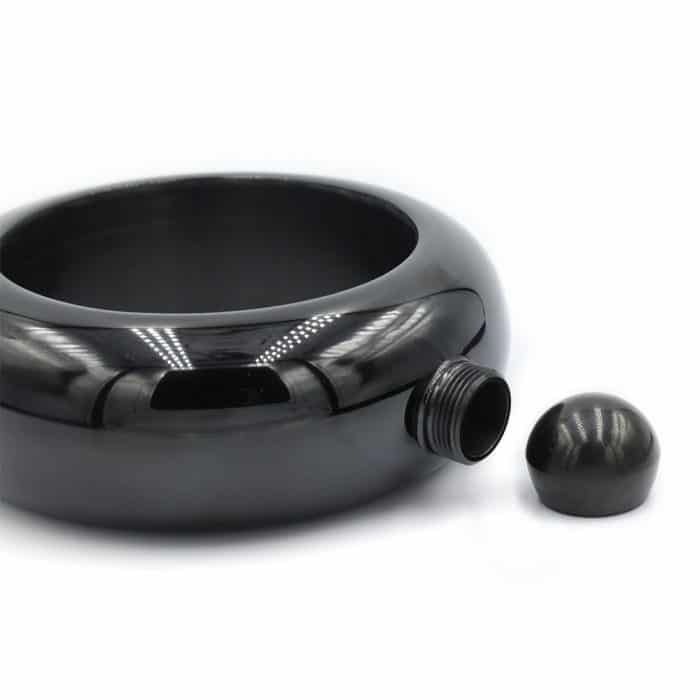 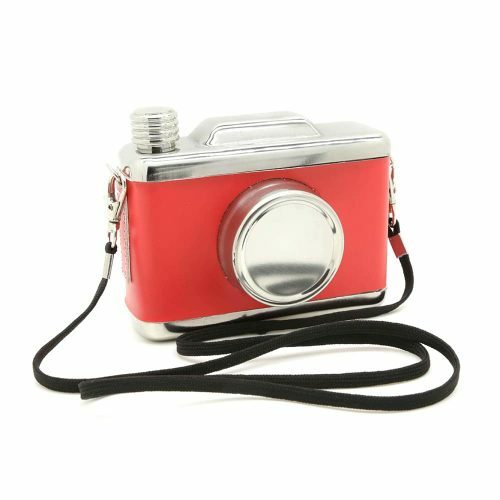 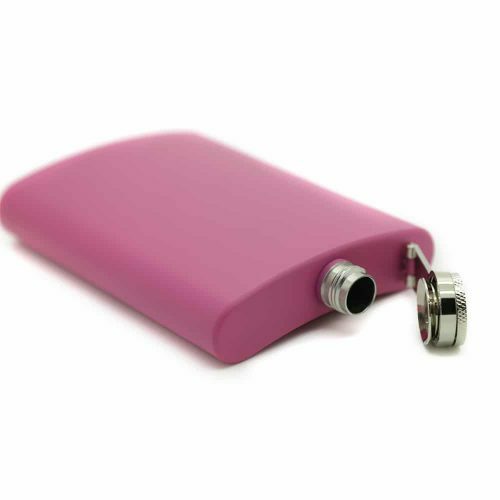 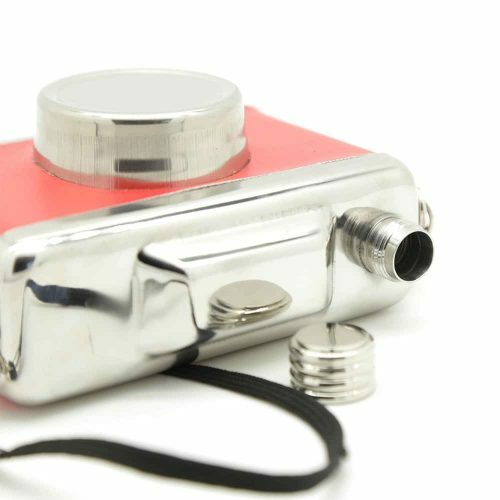 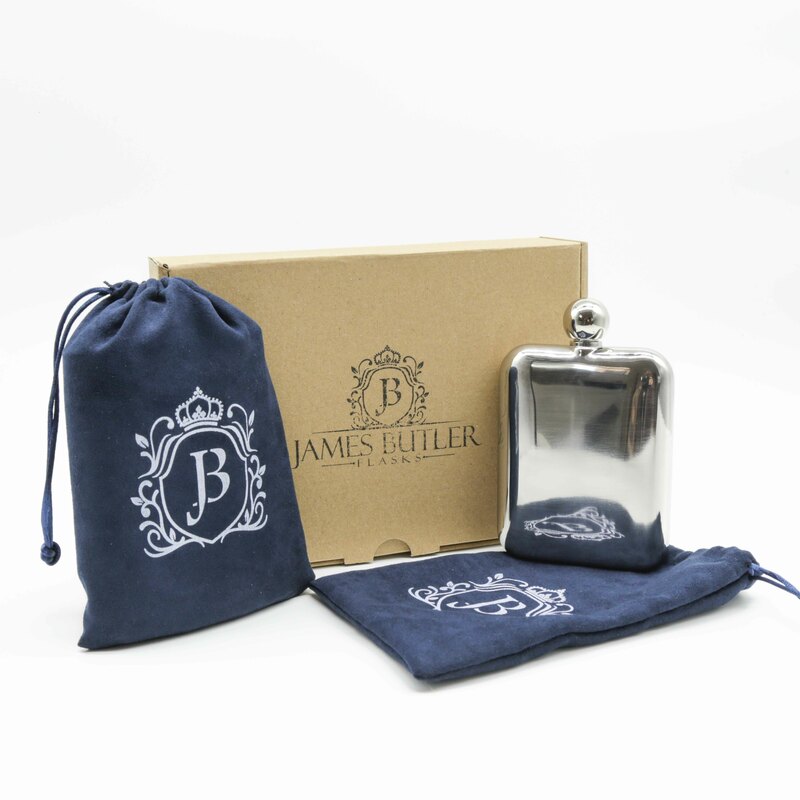 This flask is super lightweight and made from a durable material making it easy to wear around your wrist.